Are you a football fan and with bated breath waiting for the Russia FIFA World Cup 2018™ to begin? Then, this one is for you. Here’s everything you need to know about Russia FIFA World Cup 2018™. 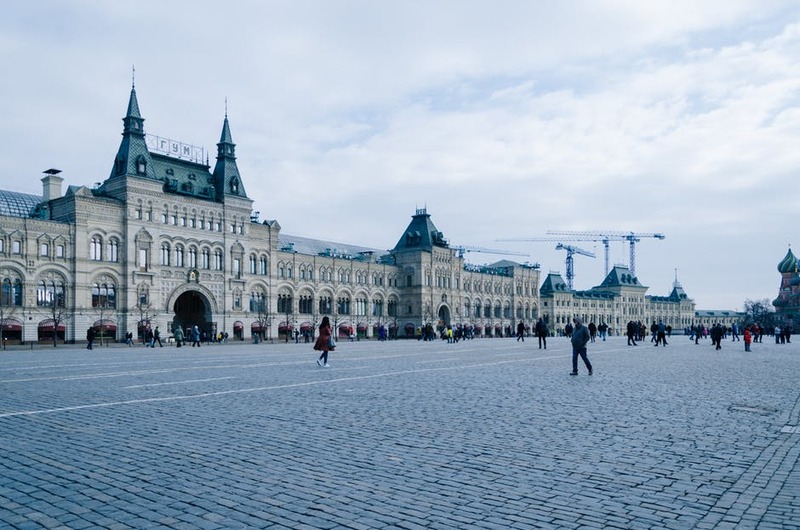 Read on and plan your Russia itinerary right away. When the Russia FIFA World Cup 2018™ would start? The most awaited Russia FIFA World Cup 2018™ finals will commence on June 14th 2018. When is The Grand Finale? Amidst massive fan frenzy, Russia FIFA World Cup 2018™ grand finale will take place on July 15, Sunday at the Luzhniki Stadium at 4 PM. Russia FIFA World Cup 2018™ in Brazil involved a few late nights for European-based fans, so in a welcome move for Three Lions supporters and humble live bloggers, kick-off times in Russia are more social able this year. Here we have listed down the complete match schedules, timings, stadium names, and TV listings. Here’s a detailed guide about the host cities, stadiums, respective game fixtures, and attractions nearby the stadium. The Russia FIFA World Cup 2018™ is all set to kick off in Russia’s capital city – Moscow’s Luzhniki Stadium. The Spartak Stadium in Moscow will also held four group stage matches and one of the Round 16 games. The spectators can experience the arena’s electric atmosphere during the semi-final and much-anticipated final of the tournament. A new state-of-the-art stadium is being built on Krestovsky Island in Saint Petersburg in honor of the tournament. Football fans will pack into the ultra-modern stadium to witness four group stage matches, as well as one of the adrenaline-pumping semi-finals. Kaliningrad Stadium will entertain football lovers from all over the world with four group stage matches. Bag tickets for one of the matches in Kaliningrad and enjoy the charm of the beautiful city. Head to Nizhny Novgorod, just a few hours from Moscow, to enjoy a number of group matches, a Round 16 game and one of the quarter-finals at the city’s stadium. Make your way to Kazan Arena to enjoy one of the tournament’s quarter-final matches, as well as four group stage games. A number of all-important group matches will be played at Yekaterinburg Arena throughout June. 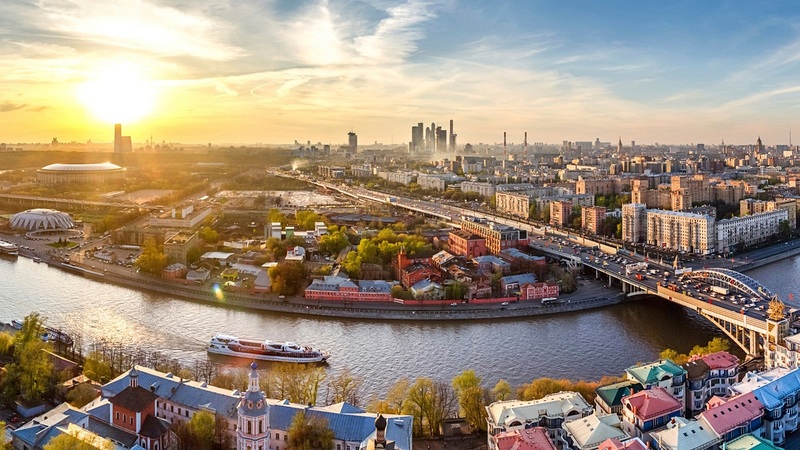 If you’ve already booked the flight tickets, then plan how to spend your valuable time in this dynamic Russian city. Make your way to Saransk to watch one of the group matches being played at Mordovia Arena. This city in central Russia is bursting with charm, perfect for a short sporting break. Samara Arena will be entertaining the crowds throughout the group stages of the tournament, as well the quarter final. If you can make yourself away from the sporting festivities, make sure to spend your time exploring this lively port city. Football fan and history lover? You’re in the right place. Experience the fun of the group stage matches at the newly built Volgograd Arena. Sochi’s Fisht Olympic Stadium will be home to four group stage matches and one of the tournament’s quarter-finals. 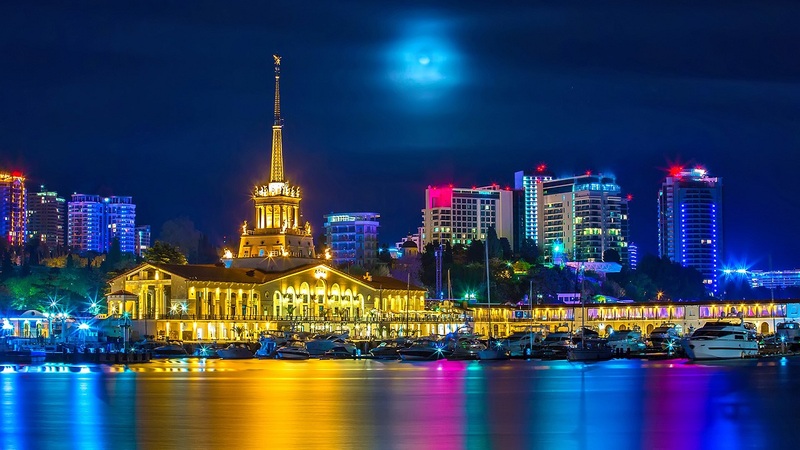 Maximize your time in Sochi and explore the treasures of this attractive Black Sea resort. Join in the fun and energetic aura at Rostov Arena throughout the group stages of the tournament, as well as one of the Round 16 games. When you’re not cheering on your favorite team, discover the cosmopolitan city of Rostov-on-Don. 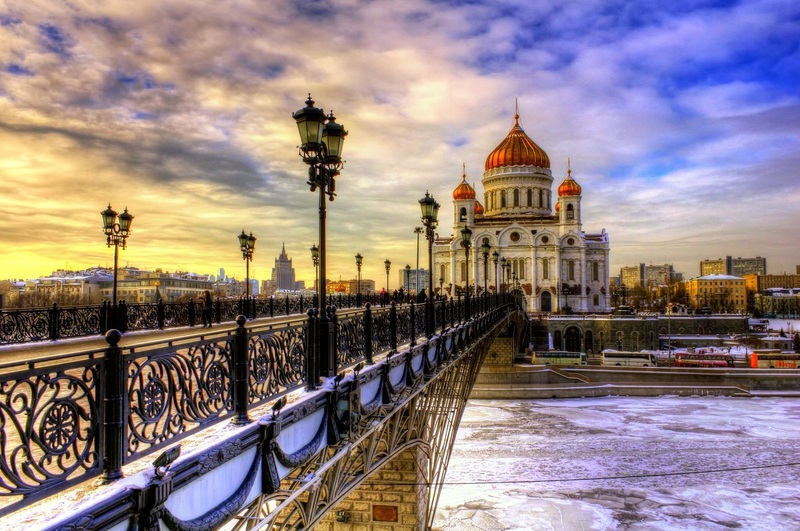 All the host cities are well connected with regular flights to Moscow and to major cities across the world. How to Obtain the Russia Visit Visa for Russia FIFA World Cup 2018™? 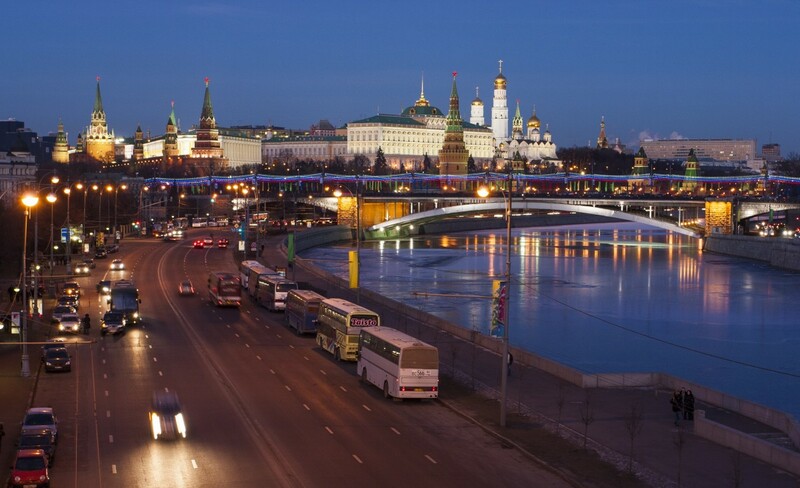 Russia made several tweaks and relaxed the visa policy for the Russia FIFA World Cup 2018™. Only an official identity document known as a FAN ID would be required along with valid Passport. The FAN ID would be issued by the Russian authorities free of cost. 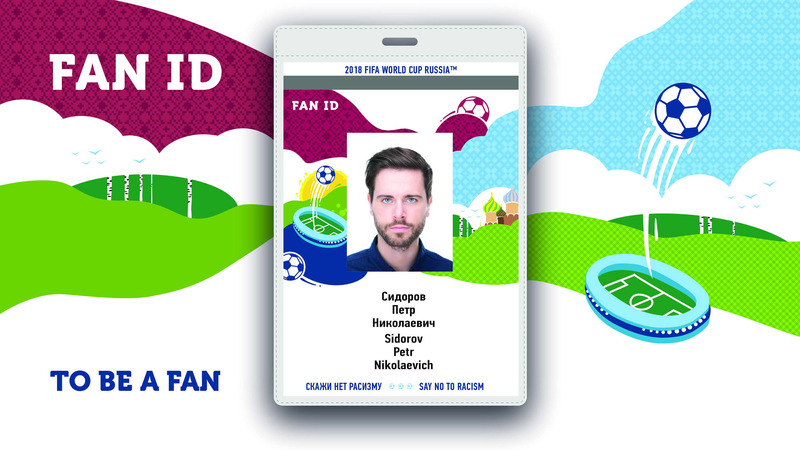 How to Apply for Russia Fan-ID for Russia FIFA World Cup 2018™? If you have an official match ticket then only you can apply for Fan-ID. This replaces the need to apply for a visa. Apply for your Fan-ID as soon as you receive your match ticket and make sure it covers the duration of your intended stay in Russia. If your Fan-ID is stolen or lost, then you can get a duplicate from Fan-ID distribution centers located across the country or from your local embassy. Note: From June 4 to July 25, 2018, all the Fan-ID holders are permitted to stay on the territory of the Russian Federation. How to get the Russia FIFA World Cup 2018™ match tickets? All Tickets will be allocated to Ticket Applicants on a First Come First Served basis; therefore, it is highly advised to place your ticket applications order online and as soon as the sales period opens. Match tickets allocated by FIFA during Sales Phase (1) and Sales Phase (2) will be delivered by courier to your address, with the exception of the situations that are listed in the Ticket Sales Regulations. FIFA authorities will begin ticket deliveries in April/May 2018. If you purchase Match Tickets during the Last Minute Sales Period, then your Tickets will be made available for collection at the Ticket Collection Locations, starting from 18 April until the final Match day. During the game days, the host cities will have free transport to and from airports as well as free public transit. 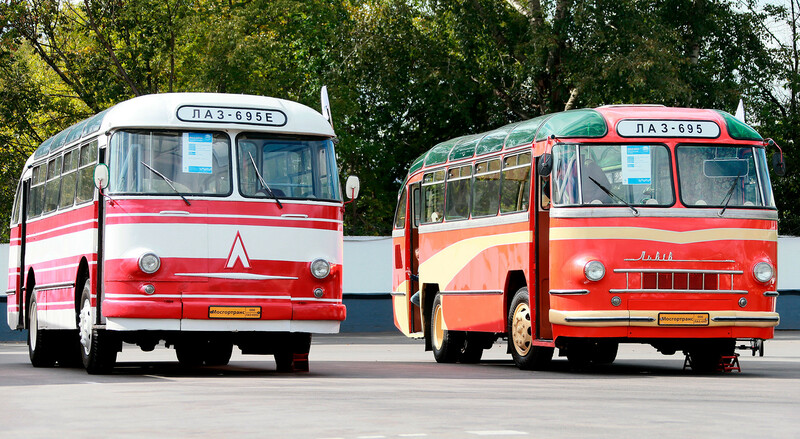 And spectators can make use of free transport between tournament host cities. 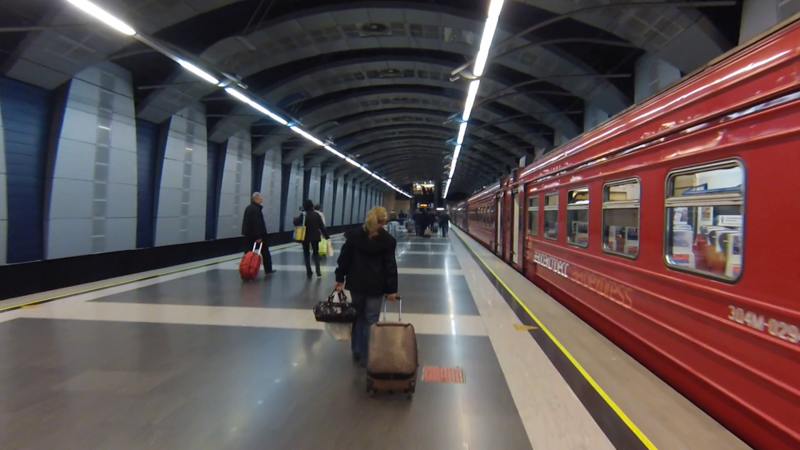 Additional trains will travel between host cities during the Russia FIFA World Cup 2018™. More than 700 additional trains will transport spectators between 11 host cities. The right to free transport is offered on First Come First Served basis. Spectators without a match ticket to the game cannot make use of the right for free transportation via additional train. Only Match Ticket and FAN ID holders will be allowed to board additional free trains. Free transport Registration stops 24 hours before the departure of the additional train. What to eat and drink In Russia? 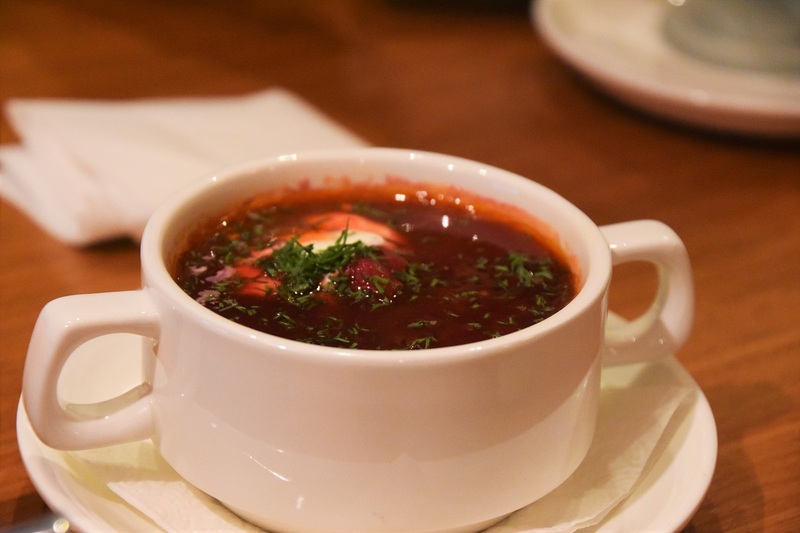 Solyanka: It’s a Russian soup stew, which is made either of meat, fish, or mushroom with finely cut pickles, onions, herbs and spices all mixed with sour cream in a pot. Solyanka is available in all restaurants and eateries. Caviar: Both black and red salmon caviar are a must try. Caviar is available at supermarkets and restaurants across Russia. Kvass: A fermented drink made of bread or rye that contains malt. In summers, rusty trucks drive around selling these in cups for petty change. Stop when done by the police. Carry a photocopy of your passport, visa and registration, and present them when an officer demands to see your documents. 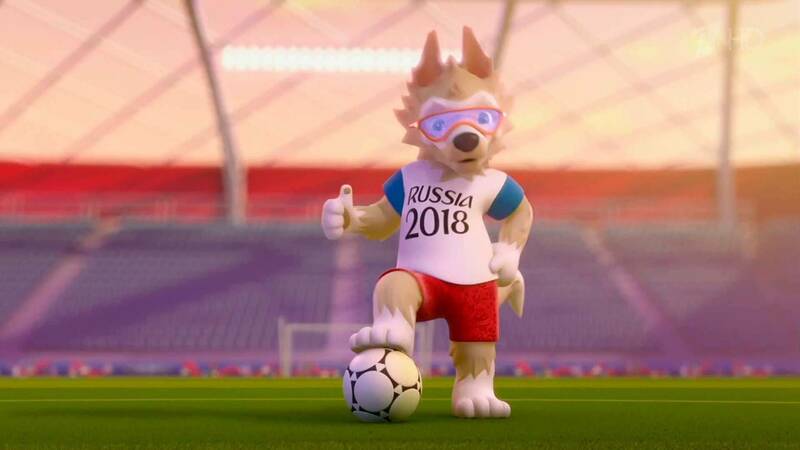 Russia is Ready, Are You? I WANT TO JOIN THE WORLD CUP IN RUSSIA TO WATCH THE FIRST THREE MATCHES OF EGYPTIAN TEAM . 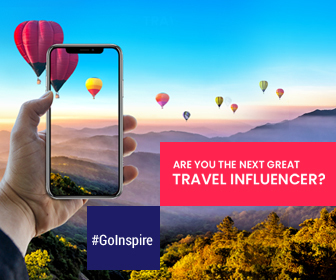 DO YOU HAVE OFFER FOR TRAVELLING AND THE TICKETS ? Yes we have some exciting offers going on in lieu of Ramadan.Do check them out. I am sure you would get the best fares for your trip to Russia.